YouTube is one of the most well-known and widely discussed sites of participatory media in the contemporary online environment, and it is the first genuinely mass-popular platform for user-created video. 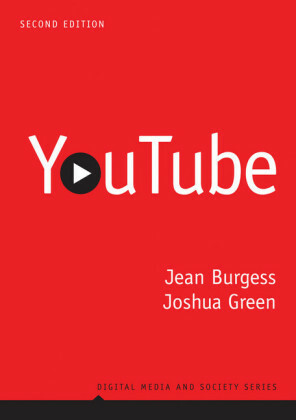 In this timely and comprehensive introduction to how YouTube is being used and why it matters, Burgess and Green discuss the ways that it relates to wider transformations in culture, society and the economy. 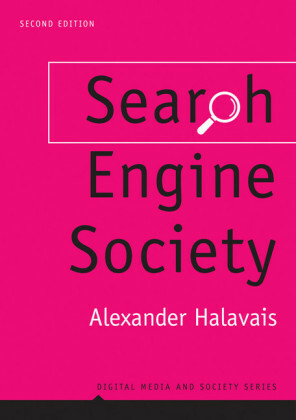 The book critically examines the public debates surrounding the site, demonstrating how it is central to struggles for authority and control in the new media environment. Drawing on a range of theoretical sources and empirical research, the authors discuss how YouTube is being used by the media industries, by audiences and amateur producers, and by particular communities of interest, and the ways in which these uses challenge existing ideas about cultural 'production' and 'consumption'. 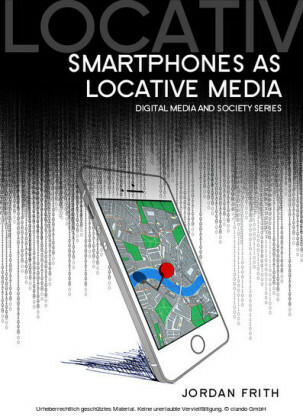 Rich with both concrete examples and featuring specially commissioned chapters by Henry Jenkins and John Hartley, the book is essential reading for anyone interested in the contemporary and future implications of online media. It will be particularly valuable for students and scholars in media, communication and cultural studies. Jean Burgess is a research fellow at the Centre of Excellence for Creative Industries and Innovation at Queensland University of Technology, Brisbane, Australia. Joshua Green is a research manager and Postdoctoral Researcher in the Comparative Media Studies program at Massachusetts Institute of Technology. 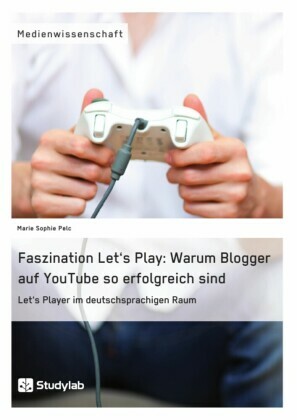 YouTube clearly represents a disruption to existing media business models and is emerging as a new site of media power. It has received significant press attention, and is now part, however begrudgingly accepted, of the mainstream media landscape, but it is also regularly used as a vehicle for rehearsing public debates about new media and the Internet as a disruptive force on business and society, particularly with regard to young people. 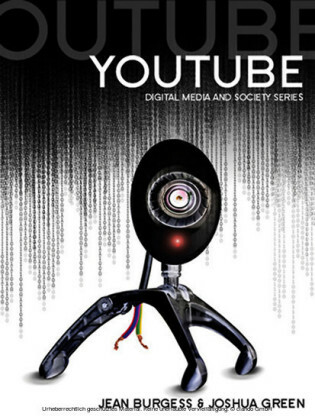 The assumptions underlying these representations of YouTube deserve a closer look. 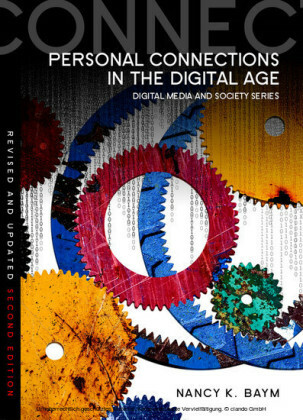 In engaging with these debates, this chapter draws on a thematic analysis of mainstream media coverage of YouTube throughout 2006 and 2007. What emerges is a set of issues that, while 'newsworthy' in the traditional sense, have more to do with the news agenda of mainstream media than with the way YouTube works. It tends to be framed as either as a lawless repository for a flood of amateur content, or (in Business sections particularly) as a big player in the new economy. These definitional frames result in a steady but repetitive stream of news stories clustering around some familiar themes: youth, celebrity, and morality on the one hand; copyright law and media business on the other. These debates, however familiar, contribute to shaping our understanding of what YouTube is and what matters about it: media discourses - whether celebratory, condemnatory, or somewhere in between - cannot help but both reflect and shape the meaning of new media forms as they evolve. Media 'framing' (De Vreese, 2005) and reality create each other, forming a dynamic feedback loop, so that the mainstream or incumbent media's struggles to comprehend and make sense of the meanings and implications of YouTube not only reflect public concerns, but also help to produce them. The repetitive framing of YouTube as an amateur 'free-for-all' rather than a place for community or artistic experimentation, for instance, situates it as a space where the public or the masses are rising up from the bottom, so that the matters of concern around it have to do with lawlessness, the crisis of expertise, and the collapse of cultural value. Similarly, mainstream media discourses about YouTube have the power to define the issues that may later be realized in policy, in law, and even in material form, so concern about 'piracy' or 'cyberbullying' can give the impression that regulatory interventions are required - like Digital Rights Management (DRM) to fight piracy, or blocking YouTube on school computers to fight cyberbullying. Our aim here is not simply to point out that mainstream media discourses about new media are wrong, but to work through them and provide some alternative perspectives that can be used in public debates or in practice.